Understanding the consumer’s profile is a key factor in the development process of a product or service. Understanding how he thinks behaves and their steps prior to making a purchase decision helps create business offers that are both, more assertive and attractive. Approaches such as Design Thinking help overcome the challenge of creating a relationship between a brand and a client while spreading a culture of innovation and providing value to companies. Regardless of the type of offer, it is necessary to take into account the changes that occurred in the user’s purchase journey, which has been affected by technological changes. Today, the experience is virtual rather than physical. With a touch on the screen of their mobile phones, consumers are able to research brands, compare and analyze offers, watch tutorials and read reviews of people who acquired the product or service, or even inquire with anyone who has already used the product/service. Design Thinking, a user-centric methodology, is the ideal tool for companies seeking to develop products and services for this new user profile, regardless of the market in which they operate. The methodology provides a way to understand user needs through immersion, ideation and prototyping. Design Thinking places people at the center of the strategies, without disregarding innovation and empathy; which are essential for creating personas. Having this information is the key to seeing the world from the perspective of the customer and defining the scope of the project to be developed, which will seek to promote improvements or find an innovative solution to a problem in the purchase journey. The creation and analysis of personas provide business insights and lead to a more assertive prototyping process. 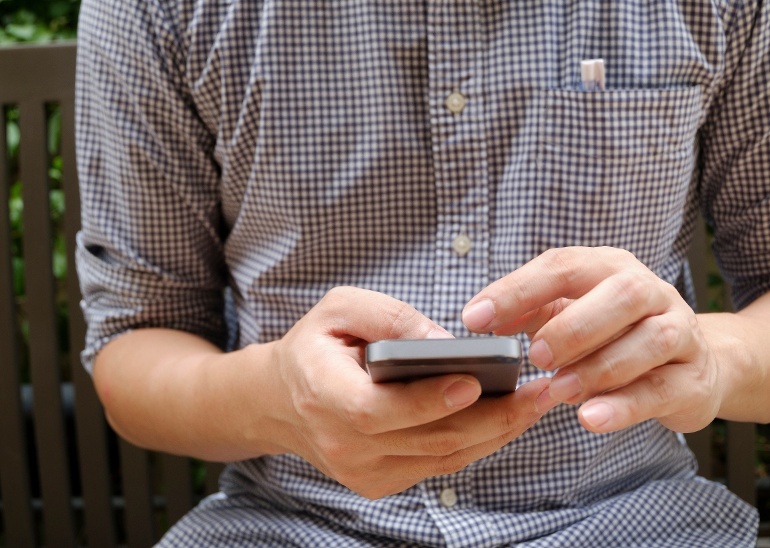 At MJV, a project for the Telecommunications sector was able to identify behaviors of users of prepaid mobile phones in Brazil, which allowed us to test innovative ideas that emerged in microcredit workshops. In another project, this time for the Hospital sector, we were able to understand how the patient’s experience cycle worked and how new solutions can be developed. Regardless of the market, Design Thinking allows companies to identify user profiles and understand how they relate to their brand, generating innovative solutions for this new consumer. 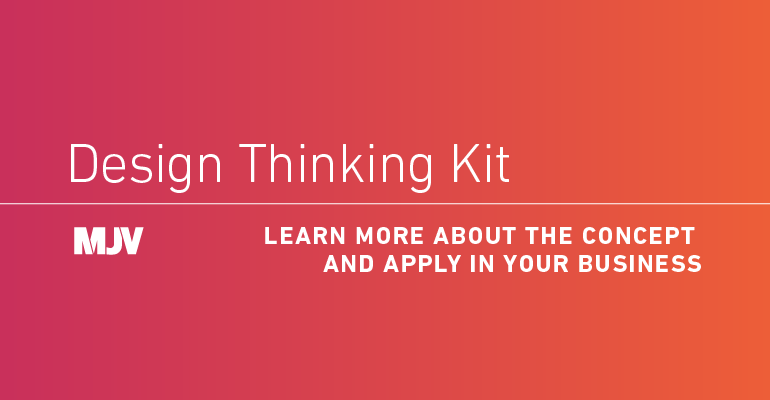 Download the kit below and learn how to implement the Design Thinking methodology!